AP EAMCET 2018 result and ranks will be published today at sche.ap.gov.in/eamcet. New Delhi: JNTU which conducted the AP EAMCET 2018 exam on behalf of APSCHE will be releasing the ranks for students who appeared in the AP EAMCET exam this year. The exam was conducted form April 22 to April 25. 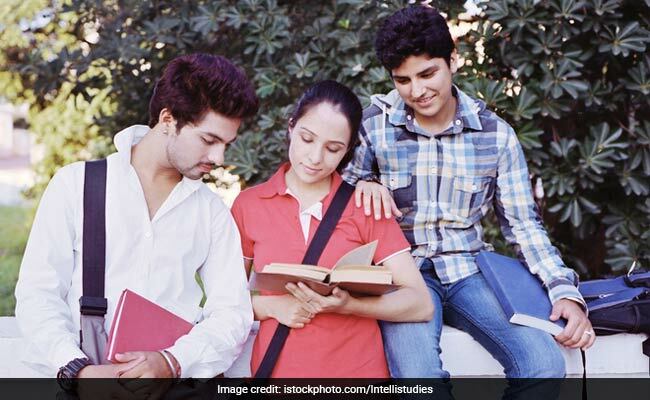 JNTU has already released the master question paper and preliminary answer keys for the exam. AP EAMCET is conducted for admission to undergraduate engineering and agriculture courses offered at institutes in Andhra Pradesh. The ranks for students will be displayed on the official website at 12:00 pm. Students would need their examination roll number to check their respective ranks. B.Sc. (Agriculture)/ B.Sc. (Horticulture)/ B.V.Sc. & A.H./ B.F.Sc. The counselling schedule will be announced by JNTU in due course of time.